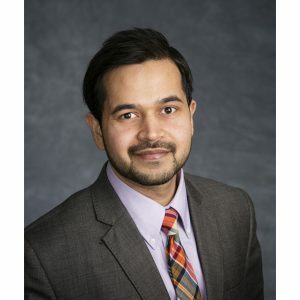 Shashank Modi is a research engineer at the Center for Automotive Research (CAR), where he works in the Materials & Manufacturing Technology (MMT) Group. Shashank’s research is focused towards lightweight materials, innovative manufacturing and joining technologies, and development of fuel economy technology pathways for regulatory analysis. He conducts technology reviews for vehicle mass reduction and support the activities within the Coalition for Automotive Lightweighting Materials (CALM) working group consisting of more than thirty industry leading organizations. Shashank holds a Master of Engineering degree from University of Cincinnati, Ohio and a Bachelor of Technology degree from VIT University, India.